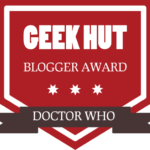 Has your blog has been nominated for a Geek Hut Star Trek Blogger Award? If you have, congratulations! Receiving a nomination means that your content has been recommended by fellow Star Trek fans. And we want to thank you for your passion and work producing this content. As a nominee, you can proudly display the Award badge on your website, blog page or in social media. 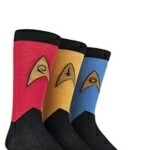 You have been recognised as a thought leader within the Star Trek fan community. As such, we value your opinions, knowledge and insights. As part of the Blogger Award requirements, we would like you to suggest 3-5 other bloggers that deserve to be nominated for their work. Please read the rules so that all your favourite blog authors get included in the list of influential Star Trek blogs. Following your nomination, we request that you create a post linking into the Geek Hut Star Trek Blogger Award page. Within the post, please include and follow each step in the guidelines below. Once you have nominated your favourite Star Trek blogs, complete the form below with a link to the post. We will include your description and a link to your site in our nomination page. To add the badge onto your blog copy this code . Add it as HTML in your page where you would like the badge to appear. 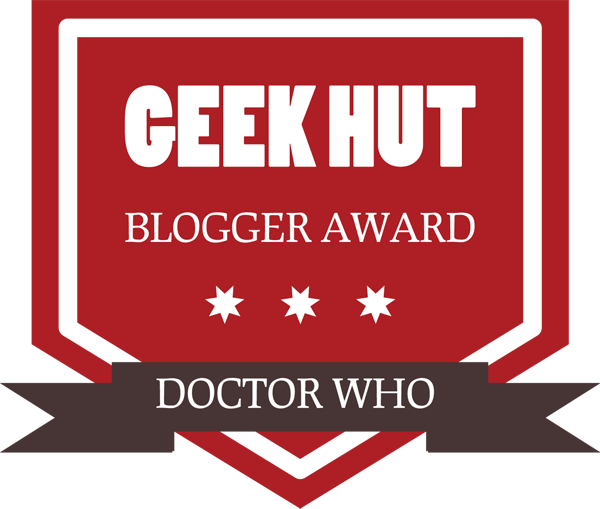 If you have been nominated for a Star Trek blogger award, complete a post on your blog following the guidelines above. Afterwards, beam back to this page and complete the form below to get added to the list.